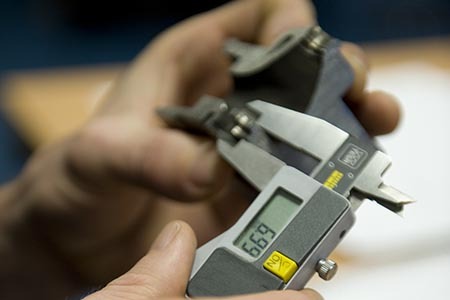 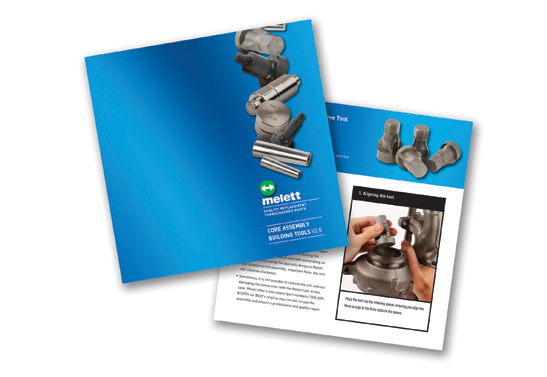 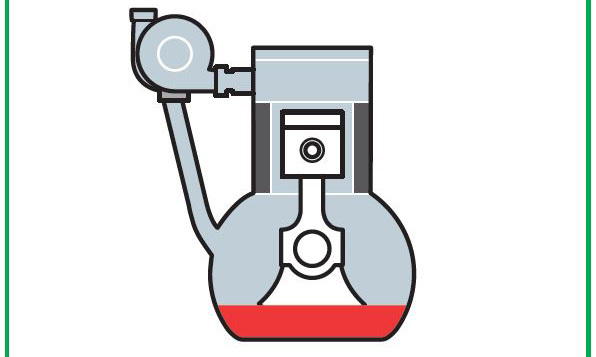 Melett’s company brochure takes you through our strict internal processes, which ensure every Melett part is precision engineered and manufactured to the highest quality standards. 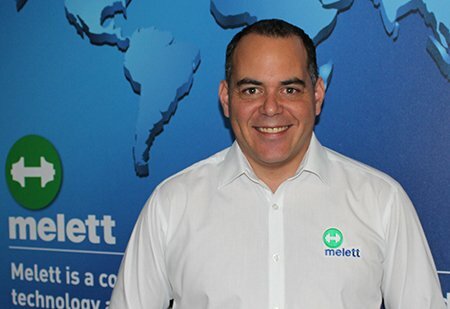 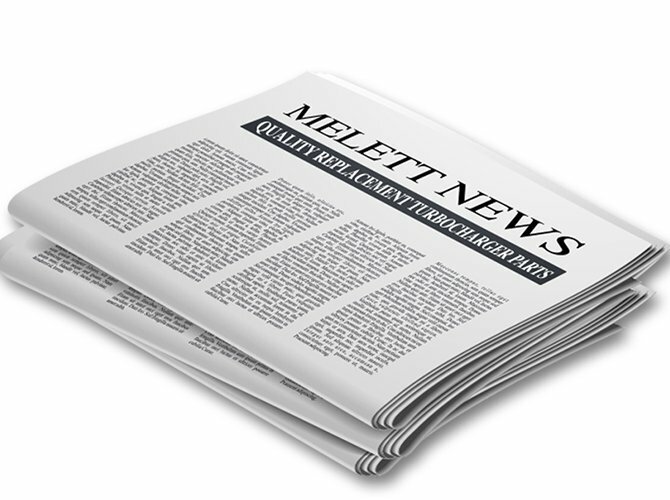 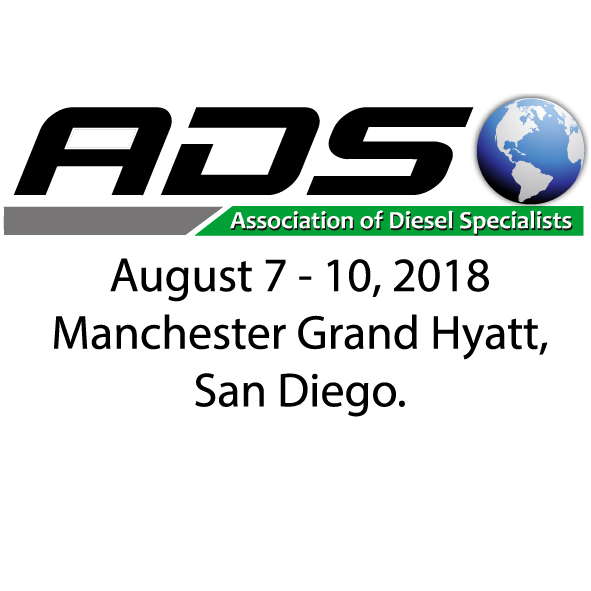 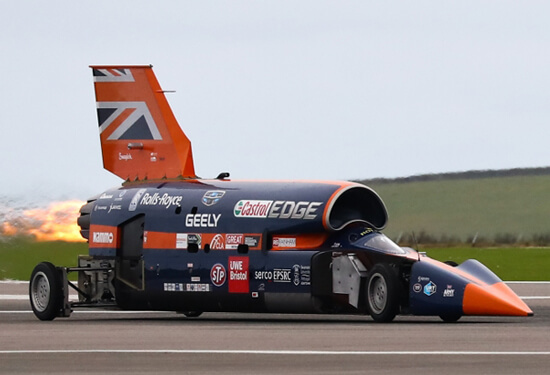 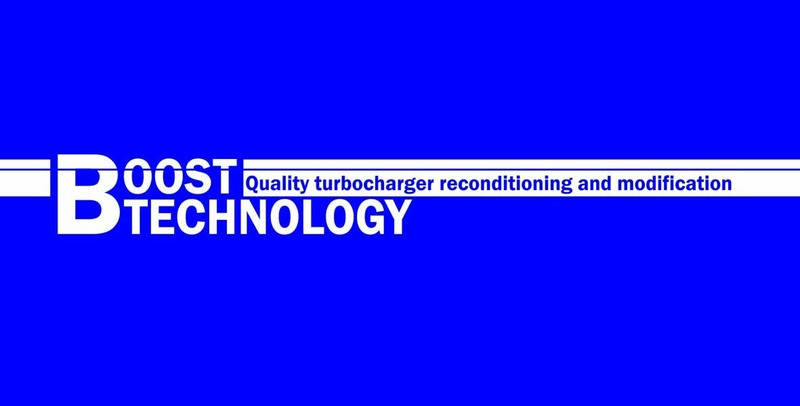 From the latest part releases and brand new product launches, to new company ventures and our latest investments, check out our technical newsletters for hot off the press Melett updates. 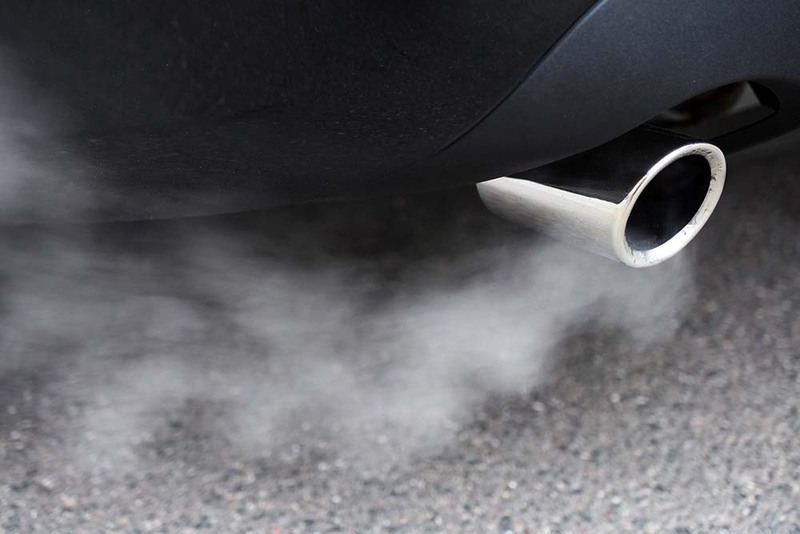 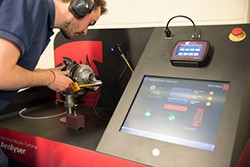 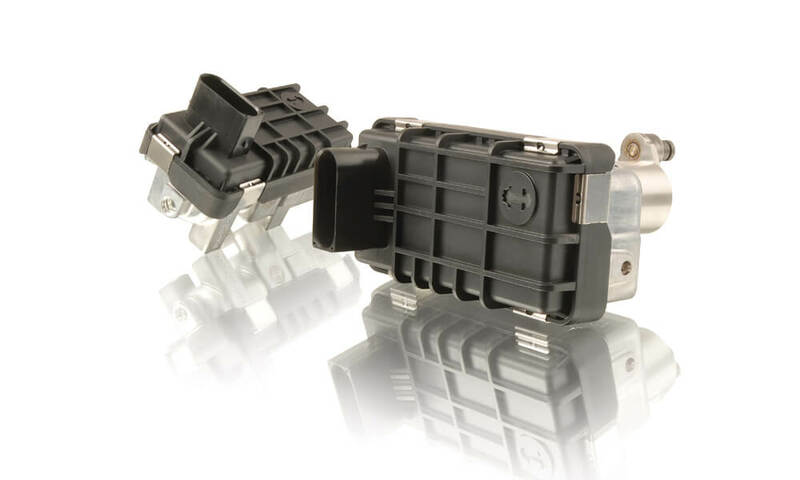 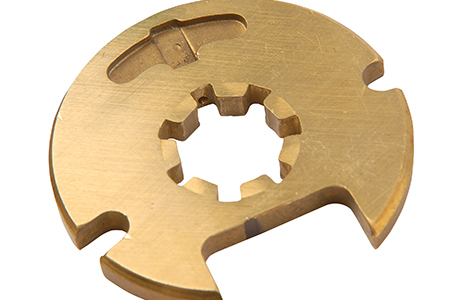 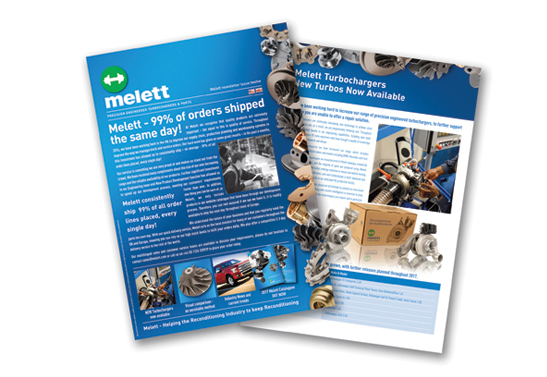 Melett’s range of tools has been specifically developed to assist the fast and efficient assembly of CHRA parts and to help prevent component damage during assembly. 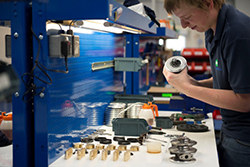 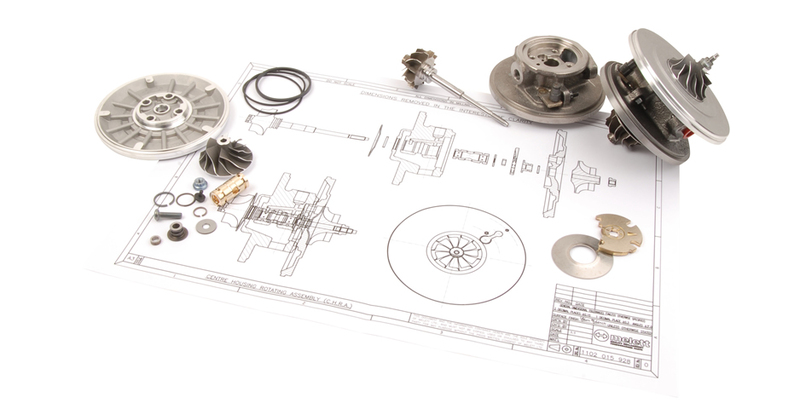 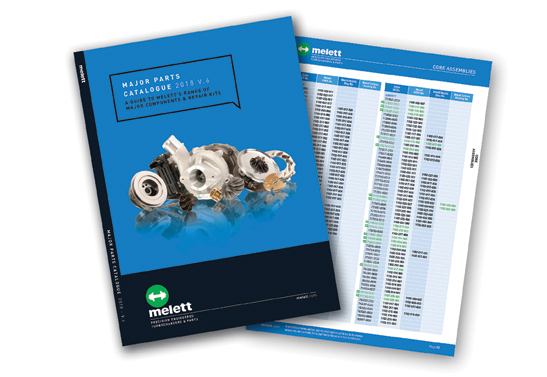 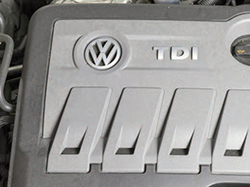 Request a copy of Melett’s Major Parts Catalogue! 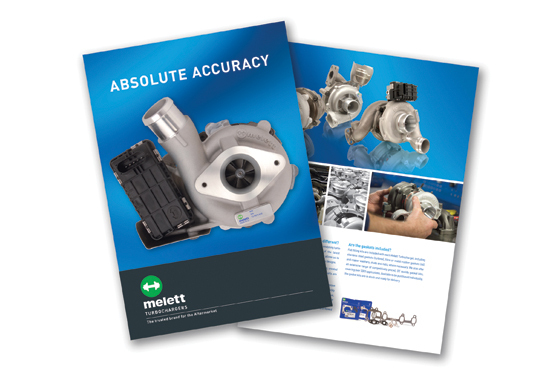 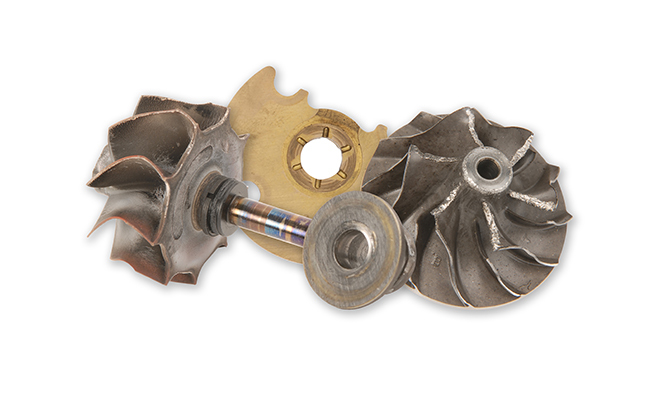 Designed to give you a broad view of Melett parts by product type, allowing you to quickly view and compare parts by turbo model. 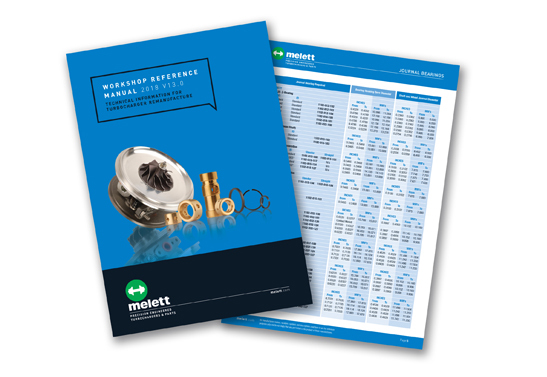 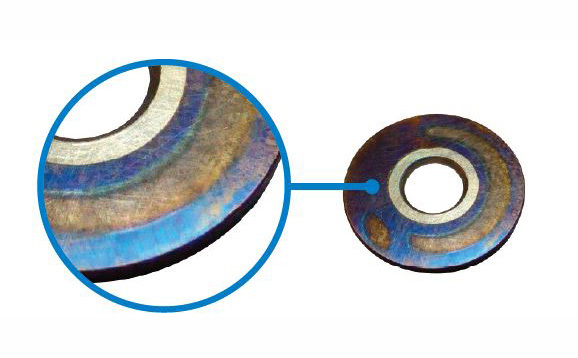 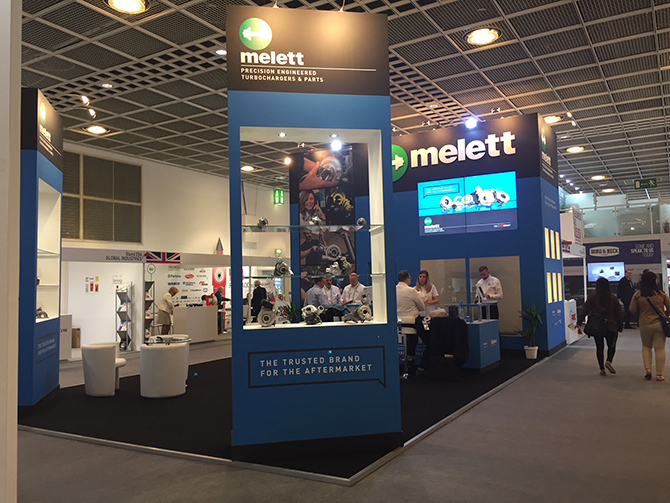 Giving you the full range of oversize piston rings and journal bearings available from Melett, including technical information and machining tolerances. 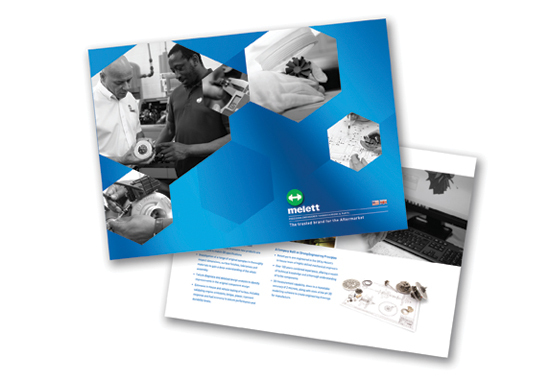 Request a copy today.